Annual Show Photos of winners and exhibits. Tuber Sale Photos of the sale. Seedlings Talk How Roger & Terry grow their Seedlings. 6 of the Best Mark Roberts talks about showing a set of Vegetables. 50th Annual Show Top Dahlia show of the year! Holland Trip What the MDS and friends got up to in Holland! Geerlings and Verwer Nursery photos as well. 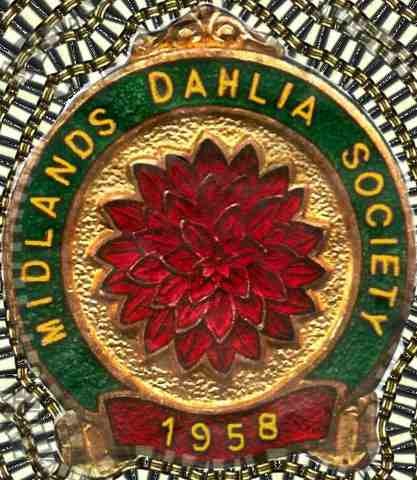 51st Annual Show Top Dahlia show of the year! 52nd Annual Show Top Dahlia show of the year! 53rd Annual Show Top Dahlia show of the year! 54th Annual Show Top Dahlia show of the year! 55th Annual Show Top Dahlia show of the year! 56th Annual Show Top Dahlia show of the year! 57th Annual Show Top Dahlia show of the year! Top Dahlia show of the year! 59th Annual Show Top Dahlia show of the year!